Der Artikel Muhammad Afzal Upal: Moderate Fundamentalists wurde in den Warenkorb gelegt. Ihr Warenkorb enthält nun 1 Artikel im Wert von EUR 65,95. Sonstiges: 9 b/w ill., 6 b/w tbl. In the mid 1950s, a British taxi driver named George King claimed that Budha, Jesus, and Lao Tzu had been alien "cosmic masters" who had come to earth to teach mankind the right way to live. Sun Myung Moon claimed that Korean people are descendants of the lost tribes of Israel. Joseph Smith claimed that some lost tribes of Israel had moved to Americas hundreds of years ago. All three people successfully founded new religious movements that have survived to this day. How and why do some people come up with such seemingly strange and bizarre ideas and why do others come to place their faith in these ideas? The first part of this book develops a multidisciplinary theoretical framework drawn from cognitive science of religion and social psychology to answer these critically important questions. 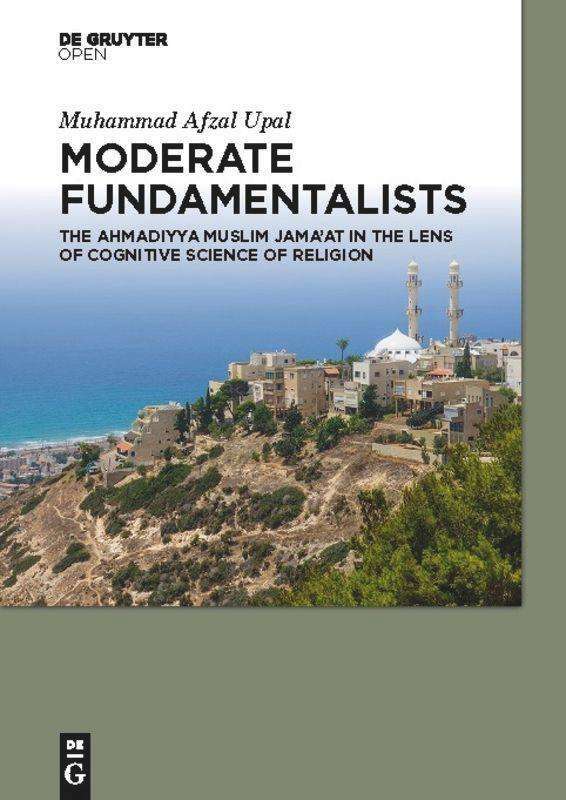 The second part of the book illustrates how this theoretical framework can be used to understand the origin and evolution of the Ahmadiyya Muslim Jama'at founded by an Indian Muslim in 1889. The book breaks new ground by studying the influence that religious beliefs of 19th century reformist Indian Muslims, in particular, founders of the Ahl-e-Hadith movement, had on the beliefs of Mirza Ghulam Ahmad, the founder of the Ahmadiyya Muslim Jama'at. Using the theoretical framework developed in part I, the book also explains why many north Indian Sunni Muslims found Ahmad's ideas to be irresistible and why the movement split into two a few years Ahmad's death. 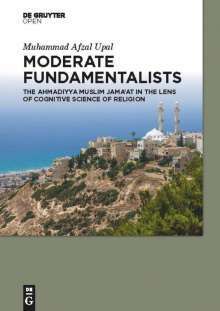 The book will interest those who want to understand cults as well as those who want to understand reformist Islamic movements.